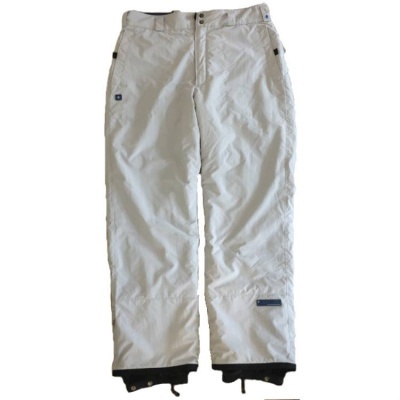 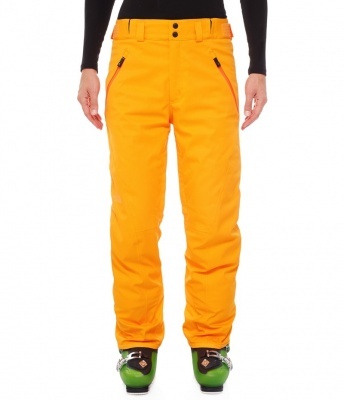 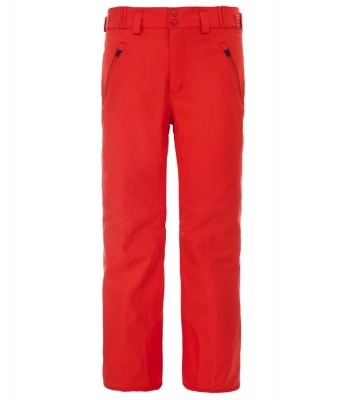 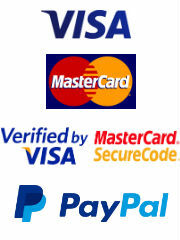 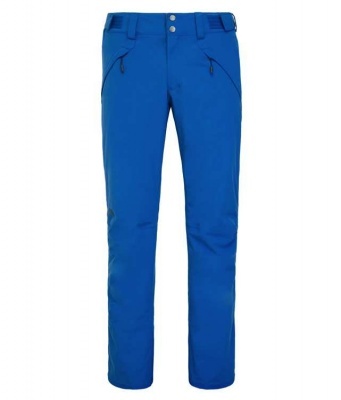 Ski Pants are an essential part of your ski kit. 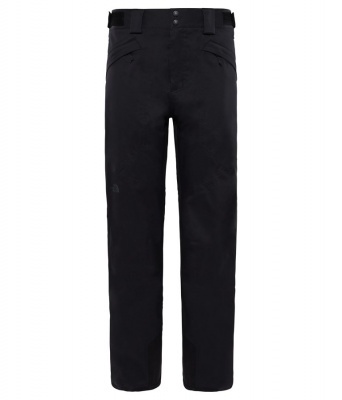 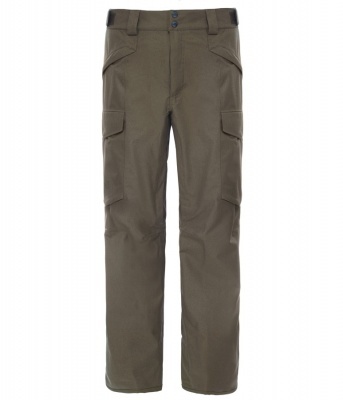 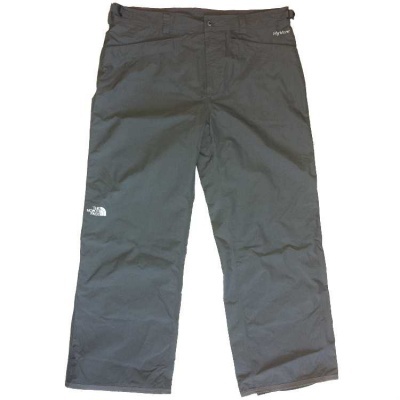 A fully waterproof Pant, like the ones you see here, will keep you dry, warm and protected from mountain weather. 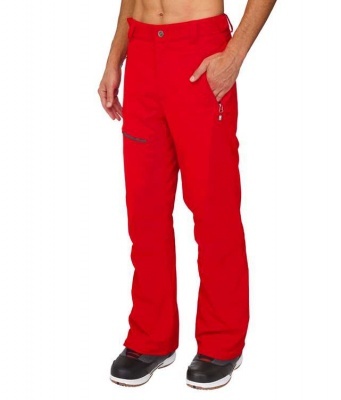 You will gain far more freedom of movement with a superbly cut and engineered pant, allowing you to tackle steeper, trickier descents where you need to obtain a seamless, unhindered rhythm. 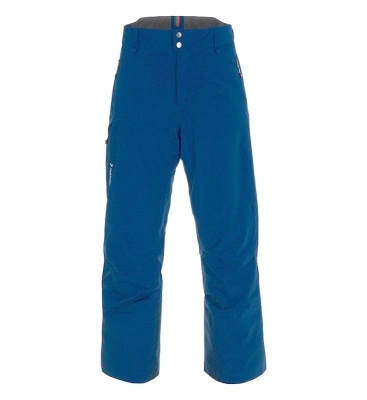 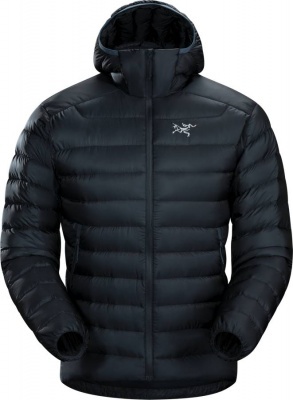 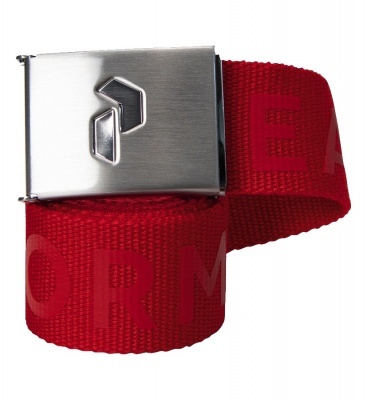 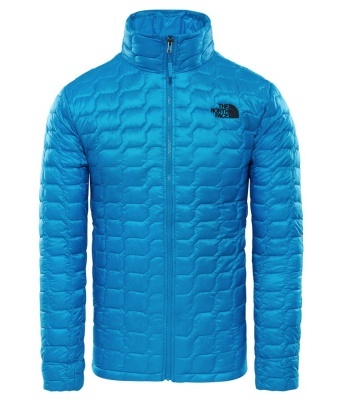 Extra features such as venting zips can make a big difference to your comfort levels in variable conditions. 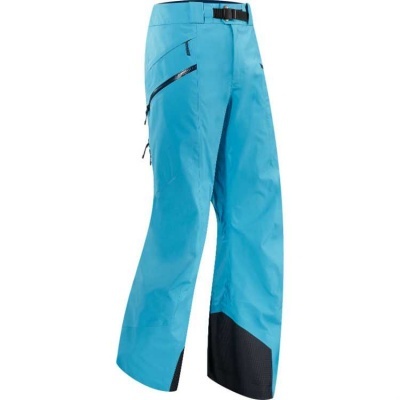 Peak Performance, Arc'teryx and The North Face are all masters of their fields, producing these exceptionally well thought out Ski Pants - the perfect option for your next skiing holiday.